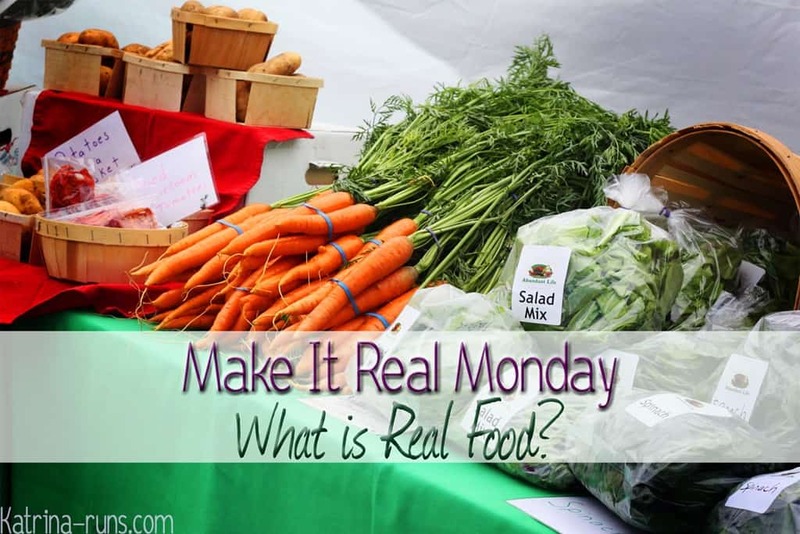 Over the past few years, the term “real food” has been tossed around the blog-o-sphere and social media. With websites like 100 Days of Real Food, healthy eating is no longer reserved for those dining at the Four Seasons or the local day spa, paying a load of money for a plate like this. Food that nature gives us, like plants, roots, fruits, nuts, seeds, meats, eggs, and those made from it. Food with very minimal chemical additives like nitrates, excess HFCS, and dyes. 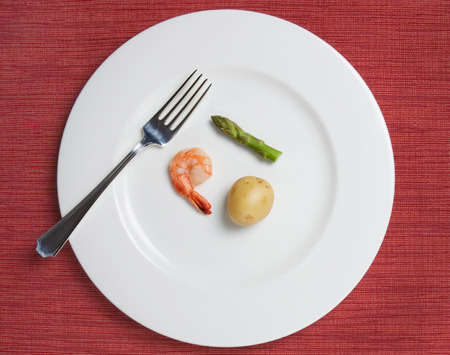 Food that has been minimally processed. , and don’t open any package with a gazillion, unpronounceable ingredients. Over the years, many studies have been completed in places with a high longevity rate. For example, the Okinawans drink a lot of green tea, walk everywhere, and eat a traditional diet of small amounts of fish, high amounts of sweet potatoes and green and yellow vegetables. Inuits in the Alaskan/Canadian areas subsisted on mostly animal fats and protein. The animals ate a vast diet of plants that were too tough to eat and digest by humans. These two polar opposite diets sustained generations of people to many years without the health problems dragging down those in the Western diets. What do these two have in common? Both groups of people ate real food. Nothing added to increase shelf life, other than natural ways to preserve meats such as smoking. No red dye #9. No excessive sugar. Now that I’ve given all the “should do” and “don’t do”, I’m going to blow it out of the water. I don’t eat a real-food diet 100% of the time. Nor do I want to. There is irrefutable proof that I felt my absolute best during the last 10 days and probably the next 2 months after my first Whole 30. Grains and some dairy just do not work for me. Sugar is my trigger and my poison. There is no argument that most guidelines of a real-food diet can make you feel better. But I enjoy special occasions, holidays, and random Tuesdays when I might need a real cupcake, sans gluten. There is little argument that we all need to eat plenty of fruits and vegetables. Beyond that, there is a lot of different viewpoints. People love to the argue the validity of eating meat. People will continue to claim dairy products are useless beyond the age of 2. People will make great arguments that we need to stick to the SAD diet/Food Pyramid and whole grains are crucial for energy, especially for an athlete. People are accusing those with Celiac disease and gluten intolerance of trying to bring down Big Corn and Monsanto (we are, actually. I got the memo. It’s my daily goal to encourage people destroy farms and farmers’ lives. Insert big eyeroll—->here). Those debates will continue, I’m sure. For me, I strive to eat as close to a real food diet as I can. That means, probably 80% of the time. I still have occasional treats with sugar, especially around the holidays. I do eat more corn products (tortilla chips…and that’s about it.) around football season. I don’t ever see myself stressing over every bite of food I take. And that’s a good thing. What you will NOT see are gluten products. That is about the only thing I can guarantee, unless accidental contamination, I will never eat again. You will not see much about other whole –grains because I adhere closely to the Paelo diet. However, you also will not see any claims that I’ve got it all figured out or that I live my days 100%free from Cheetoes and Yoo-Hoos. Welcome back to my blog. I’ve been away for a bit, I’ve let my job take over my life, but now I’m excited about all kinds of things and I will be over-sharing it all here. Thanks for sticking with me. Previous Post: « I’m a Half Fanatic!! !